According to a recent news report from News 4 Jax, a 69-year-old construction worker was killed while working at a construction site. In this case, he was working on a massive pavement project when a street sweeper came by and hit him. He was run completely over by the street sweeper and crushed by its massive wheels and brushes. 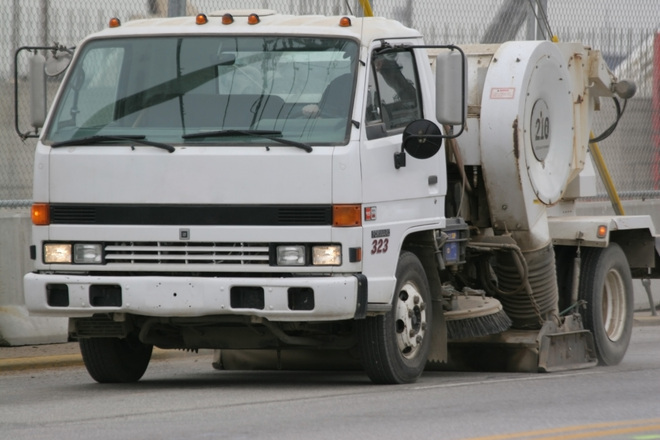 As soon as he was hit by the street sweeper, his fellow construction workers dialed 911. When first responders arrive at the scene of what would eventually prove to be a fatal on-the-job accident, the man was in very bad shape. First, they had to work to get him out from under the massive street sweeper with the help of the fire department. They could not risk simply driving the huge commercial vehicle off the man because that would likely result in significantly more damage. Once they got the street sweeper of the victim, they attempted to provide immediate medical attention. EMTs realized that he was in far too serious condition for an ambulance ride to a local hospital, so they called in a medevac helicopter, so the victim could be airlifted to a larger level-one trauma center. A medevac helicopter from the the area quickly arrived, and the crew transferred him to the air unit while continuing to work on his injuries. While he was still alive when they left the scene of this horrific workplace accident, he did not survive the ride to the hospital and was pronounced dead upon arrival. One man interviewed for the article who witnessed what happened was the owner of a local food truck that services the jobsite. He said he had been there every day for the duration of the project, and there had been very few accidents up until that point, and none of them were very serious. He said he knew most of the construction workers, as they would frequent his food truck while on the job. 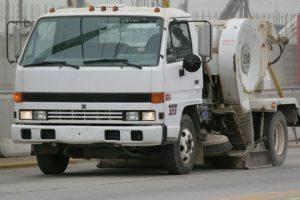 He also said that the street sweeper did not appear to be owned or operated by anyone on the same crew as him, and he was not apparently an employee of the deceased worker’s employer. This can be an important detail. The reason for this is because when a worker is eligible to apply for workers’ compensation insurance, he is typically unable to file a personal injury lawsuit. The reason for this is because workers’ compensation is considered an exclusive remedy in most cases. This means that an injured employer cannot collect workers’ compensation benefits and then sue his or her employer. It also means he or she cannot forgo applying for workers’ compensation benefits, so that he or she may then sue the employer. This test is not whether a worker applies for benefits, but whether the worker is eligible to apply for benefits. However, as Boston workers’ compensation attorneys have seen in various cases, when the accident was caused by a third party who does not work for the employer, the injured worker may be able to file for workers’ compensation benefits and still file a personal injury lawsuit. This situation most commonly arises when a worker is injured in a car accident while on the job.